Location is a major influence on the type of siding that is best for a home or other structure. A home or business in Tuscon, for example, needs a very different siding from a home in, say, the Northeast, where weather conditions are virtually reversed. Homeowners here in the challenging Northeast have several choices when it comes to siding: cement-based, vinyl, real-wood, or a composite siding. The problem with a cement-based siding, apart from its weight and difficulty of installation, is that cement-based sidings contain wood products. These wood fibers absorb moisture − a particular problem in the Northeast − causing the planks to swell, rot, and attract insects. Real-wood siding has a similar problem, naturally, especially here in the Northeast. Swelling, cracking, rotting and providing a welcoming home to many insects are just a few of their problems. 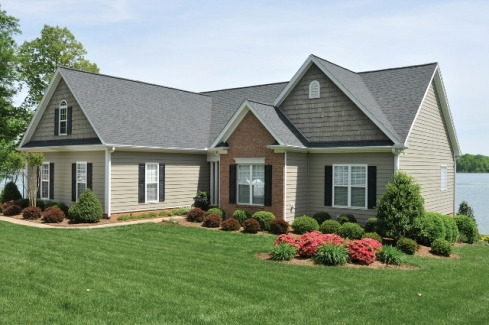 Vinyl siding is lightweight and easily installed. The problem is that under the harsh conditions of high heat, humidity and extreme cold, vinyl can crack and break, allowing water to seep under the siding where damage continues unseen. The type of home siding which holds up best to the demanding conditions here in the Northeast is composite siding. Especially the composite type of siding made by a company called Everlast. Everlast composite is constructed of natural rock (60%) with no wood products at all. This prevents the siding from absorbing moisture and makes it 100% repellent to insects and rot. Another advantage to Everlast composite is its aesthetics. It looks just like real wood, down to the exact grain pattern of wood shingles. The color is non-fade, which reduces maintenance to almost zero. Everlast composite is also more than 500% thicker than vinyl siding, which means it will outlast vinyl siding by many years. 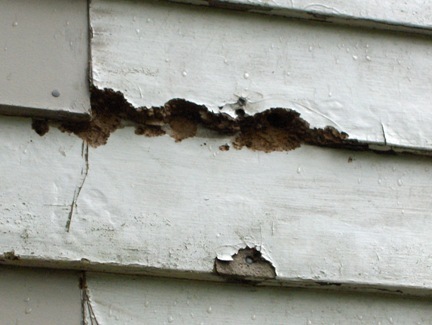 Extremes of heat and cold, such as are common here in the Northeast, do not affect this type of composite, as they do many other types of siding. 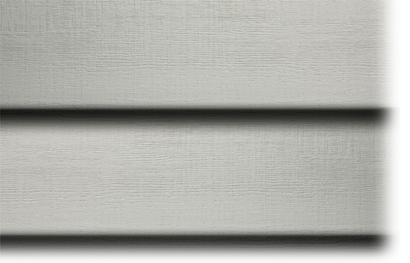 Everlast composite siding installation is fast and virtually foolproof due to its unique interlocking design. But the ease of Everlast composite siding installation is only one reason that this siding is a favorite among contractors. Contractors also know that this siding lasts almost forever, and the color will not fade. The only reason a homeowner would ever paint Everlast composite is if the homeowner wished to change the color completely. Everlast siding is guaranteed not to leak and not to crack; it will provide the average homeowner or business owner with years of worry-free, maintenance-free beauty. Everlast siding also comes in a wide range of colors and styles designed to suit virtually any home or business owner.